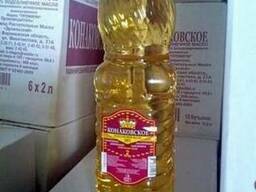 Selling sunflower oil from Ukraine. 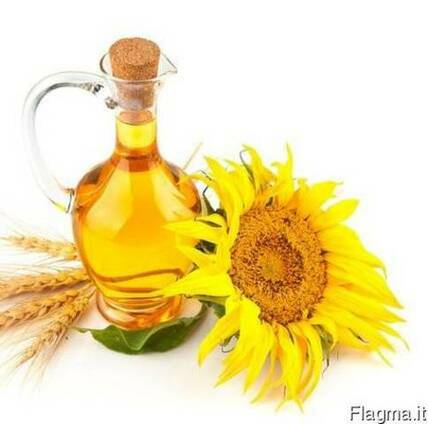 We offer direct supplies of quality sunflower oil, refined and not refined, in pet bottles and in bulk (flexitank). from 1000 tons / month. 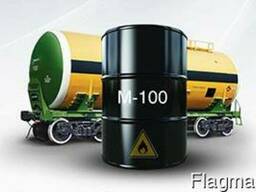 terms of payment: "bg", "sblc", "transferable l / c"
terms of delivery: "cif at sicht: money against dokuments"